Welcome to Oakleigh Heating Limited. We offer quality workmanship and provide an honest and reliable service to all customers. We have vast experience within the plumbing and heating industry and are part of the Vaillant and Worcester accredited scheme. 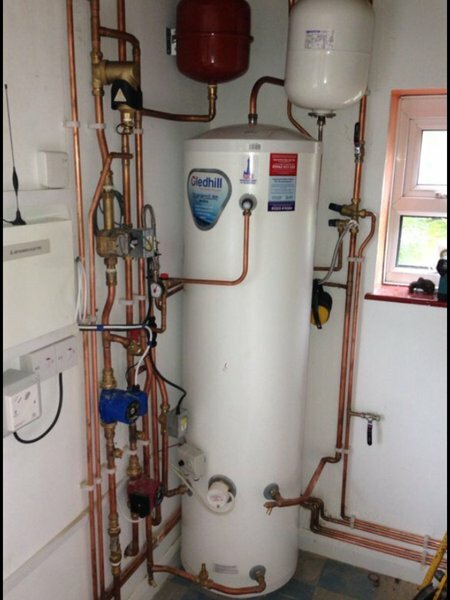 At Oakleigh Heating we feel it is important to treat every customers home as if it were our own. Gas safe registered. Boilers, cookers, fires. Thank you for taking the time to read our profile I look forward to working with you in the near future. As always, Kyle (Oakleigh Heating limited) provided excellent service to us. On this occasion he discovered the fault with our heating system, obtained the replacement part (Honeywell two port), fitted the part and checked to ensure that all was working correctly. The service provided by Kyle is always first class and we recommend Oakleigh Heating Limited as a fully reliable, friendly and helpful supplier. 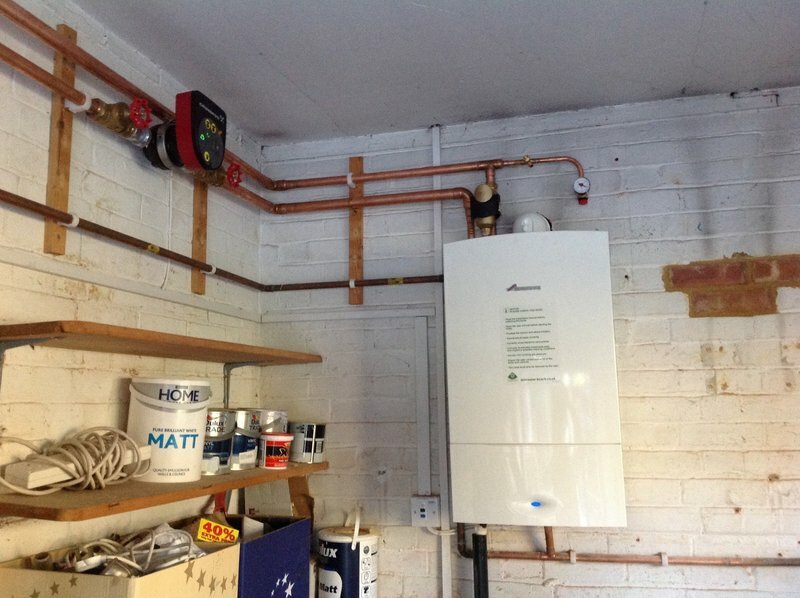 Kyle installed a new combi boiler in the airing cupboard and removed the old conventional boiler which was taking up space in the kitchen and freed up the loft space by removing the cold water tank and pipes. Very pleased with the work that was done, well priced and done in a couple of days. Would definitely call on him again for any other plumbing/heating work. Kyle has provided an outstanding service from his original visit to quote, all the way through to answering queries afterwards. He was efficient, offered sound advice and was totally reliable. He brought in a team of guys on the day he said he would, who in one day took out the existing old water tanks and immersion heater and old gas boiler and fitted a new gas combi boiler, 3 new radiators and a heated towel rail, provided new plumbing for a washing machine and sorted out an outside tap! He and his team worked really hard to ensure we had heating the same day day. I would highly recommend Kyle to anyone wanting a reasonably priced, very efficient heating engineer with a great team of guys working for him. In addition Kyle organised a tiler for us to tile the bathroom and plumbed in a new bathroom basin. Kyle is trustworthy and polite and we were very glad we found him! Thank you Kyle. Had a number of issues with my vented cylinder, needed a radiator removed and boiler service. Rather unlike the previous engineers telling me a number of different things it could be, Kyle identified the problem straight away fixed and put in some preventives. As for removing the radiator and service, well that was a piece of cake. Especially liked Kyle was easy to get hold off on the phone and always came when he said. Would be happy to use again and I plan to do so when I replace a couple of sinks. 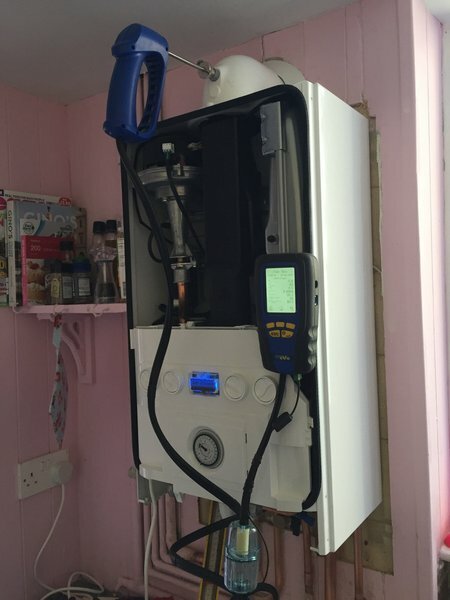 Kyle and his team replaced our old kitchen based gas boiler with a new condensing boiler in the loft. The work was completed efficiently and without mess, leaving us with a fully functioning system at the end of the first day and only a short visit on the second day to finish off. 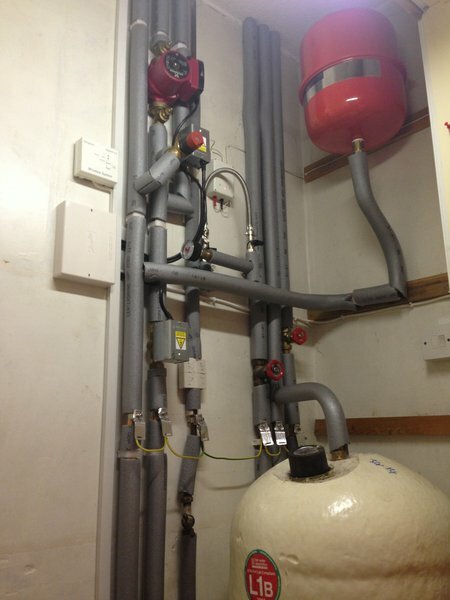 Kyle ensured that the siting of the boiler and its controls met our requirements and on completion of the work provided all the necessary documentation and guarantees. We found Kyle easy to communicate with, his charges reasonable and we are pleased with the finished system. I had Kyle to refit my 85 year old mother's bathroom out in January. He fitted a new shower, toilet and sink/unit. I wasn't sure what shower controls would be suitable for my mother and the one he recommended is perfect and simple for a lady of advance years to operate! It was a messy job but he took all the old fixtures away and I am very pleased with the result, and the work was completed in the recommended time. Kyle also returned to check his work a week later and to check to see if we had any questions or queries, it's touches like this that make a difference. If he was ever delayed or held up he would always call to let me know, this is a first for a tradesman in my experience! Also, he was patient and kind in explaining and answering my mother's questions. I have since employed him for smaller jobs at my own house and have been very pleased and happy to recommend. 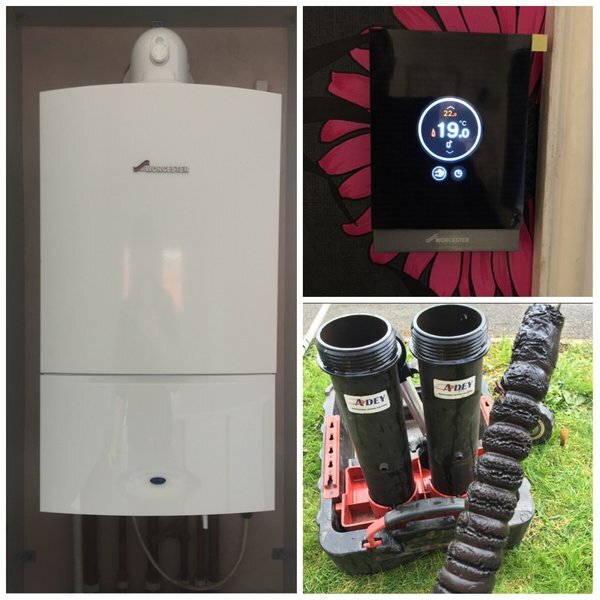 Had Kyle replace my boiler in Oct 2017, it was not an experience i would care to repeat, after having a few issues with the new boiler i contacted kyle and found him very unhelpful and uninterested, leaving me no option but to call gas safe in ,they in contrast to Kyle were helpful and following there visit i found out that Kyle had not bothered to fill out the benchmark leaving me without a warranty for my new boiler.They instructed Kyle to rectify the issues of which he ignored. leaving the benchmark aside i had other issues (far too many to go into)which left me very disappointed in Kyle and his workmanship. I had only asked Kyle to do the boiler after reading these reviews ,hence i find many of these reviews hard to believe. Replacement boiler, very positive experience. Timely, fairly priced. Good quality work. We called Kyle as an emergency last December after British gas engineer had turned our gas supply off following our carbon monoxide detector going off even though BG engineer believed the reason for the detector going off was because it had been wrongly fitted ( by another BG fitter!). Kyle came at the end of his long working day; carried out all the necessary checks, turned the gas back on and provided appropriate safety certificate. He was courteous, efficient and despite the emergency nature of our call out charged us only £40 . I would not hesitate to recommend him and will certainly use him again. Kyle has replaced our entire heating system in our house new boiler, pipe work and radiators. Most recently he sorted our gas pipe for our new kitchen. He is always efficient, friendly & affordable. I would always recommend him!